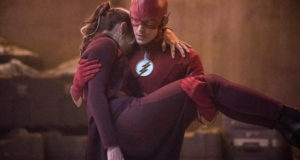 The CW has released some official promo images to preview the November 22 episode of The Flash! The episode is called “Therefore I Am” and the new photos feature a lot of DeVoe a.k.a. 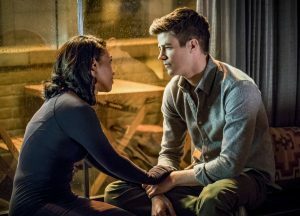 the Thinker… but ther’s also some “WestAllen” goodness in there as well! Here’s how the network describes the episode; the photos follow below. 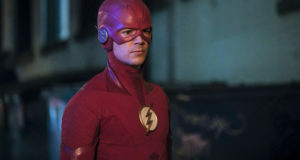 BARRY MEETS DEVOE — Barry (Grant Gustin) comes face to face with DeVoe (guest star Neil Sandilands). Devoe’s past is revealed through flashbacks. Meanwhile, Iris (Candice Patton) puts the final touches on the wedding, which is a week away. David McWhirter directed the episode written by Eric Wallace & Thomas Pound (#407). Original airdate 11/21/2017. 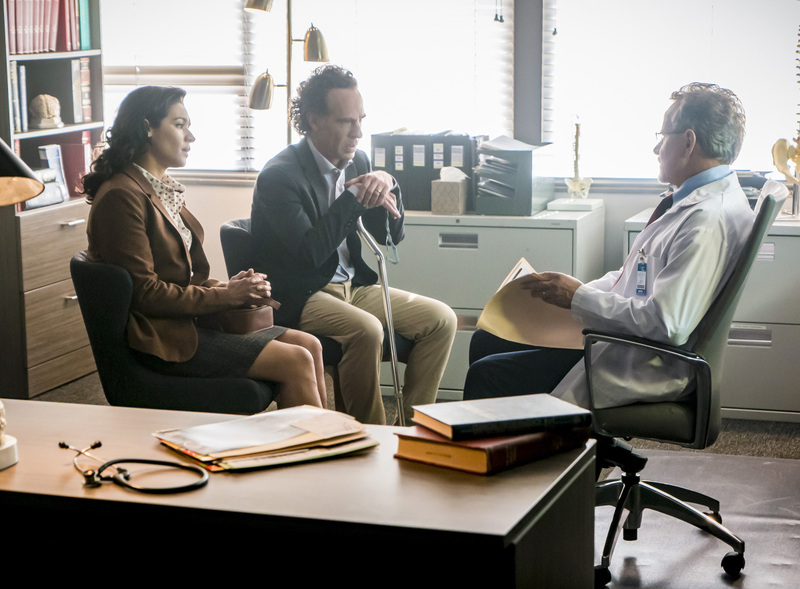 The Flash -- "Therefore I Am -- Image Number: FLA407a_0001b.jpg -- Pictured (L-R) Kim Engelbrecht as Marlize DeVoe, Neil Sandilands as Clifford DeVoe and Paul Batten as Dr. Ortiz -- Photo: Dan Power/The CW -- ÃÂ© 2017 The CW Network, LLC. All rights reserved.